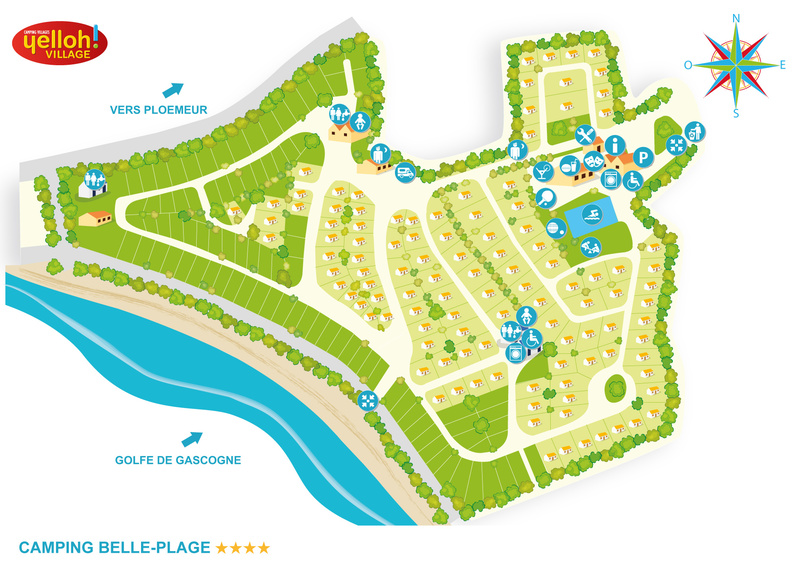 During your next holiday in the Morbihan, staying at the camping Belle Plage, treat yourself to a wellness break. Our masseuse is here to look after you throughout the year, by appointment, to attend to your needs. Indulge yourself with one of the treatments available, which include massages, body treatments & facials, and reflexology. Your holidays at the Yelloh! Village Belle Plage really are full of potential!